Prime Willingdon Heights location! 1/2 duplex, better than new, extra large space not easy to find. Features 5 bedrooms, 3.5 baths, 12' hi-ceiling in Living room, gas fireplace, granite countertops, maple cabinets, security intercom, 7 appliances. 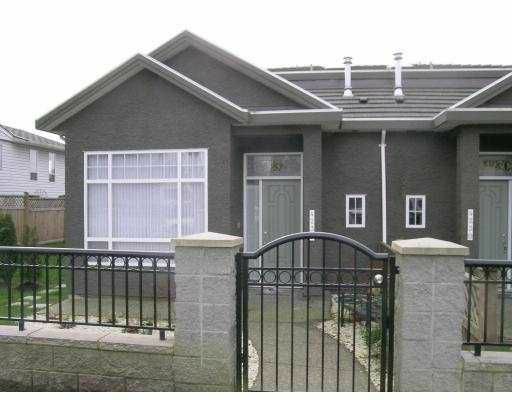 Potential 2 bedroom suite with separate entrance, covered deck with view & more.